The reigning queen bee at Ghana’s most exclusive boarding school has her sights set on the Miss Ghana Pageant. But a new student captures the attention of the pageant recruiter - and the previously hive-minded students. 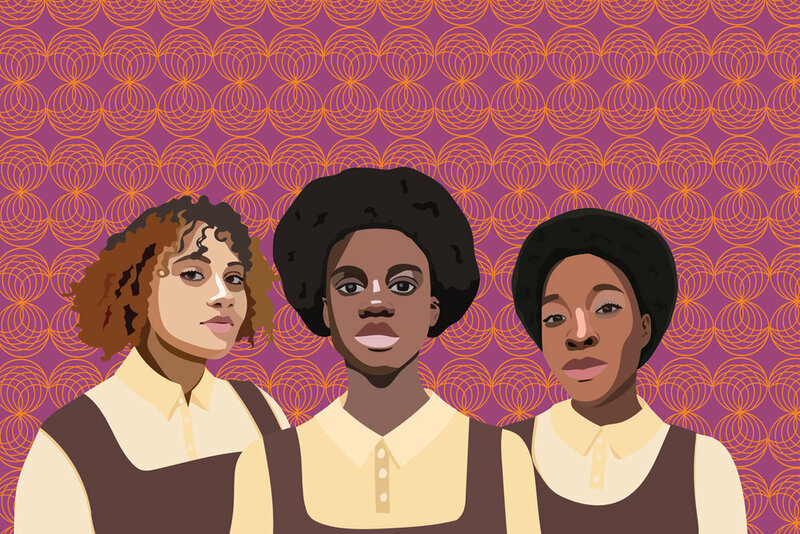 Award-winning playwright Jocelyn Bioh’s buoyant and biting comedy explores the universal similarities (and glaring differences) facing teenage girls across the globe. 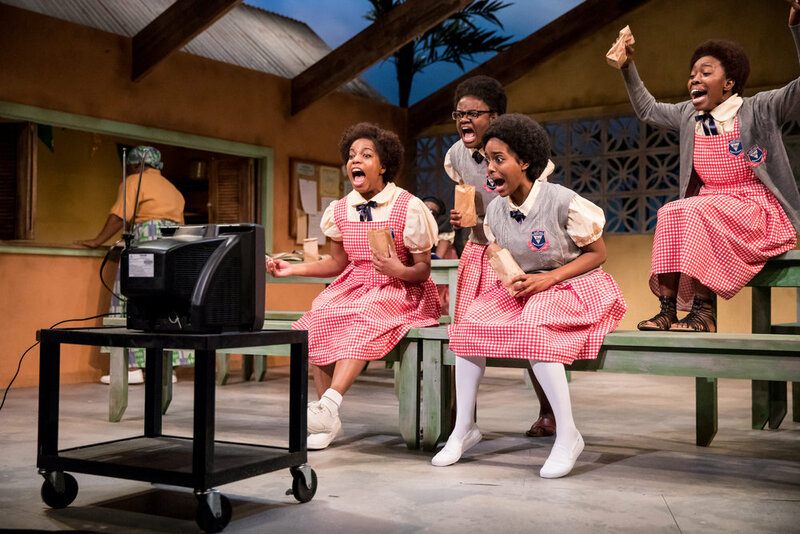 Join the Jungle Theater in celebrating School Girls; Or, The African Mean Girls Play during our Black Networking nights on March 29 and April 12. Enjoy a discounted ticket to the performance, a free drink, and a chance to chat and mingle in the Jungle lobby. Doors open at 6:30 p.m., and the show begins at 7:30 p.m. Tickets are $20. To take advantage of this offer, use offer code NETWORKNIGHT in person or over the phone. Make sure to stop by the Box Office on your way into the theater to pick up your free drink ticket! 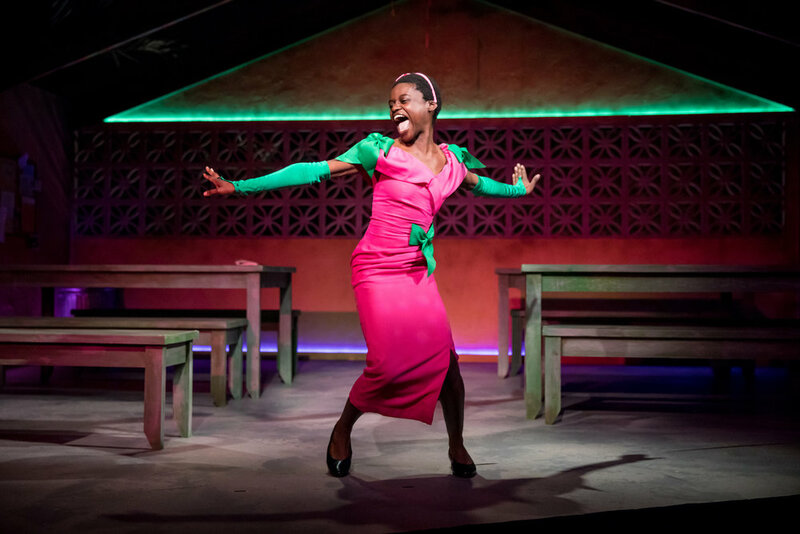 "The performances are authentic and infused with joy . . . A powerful work." 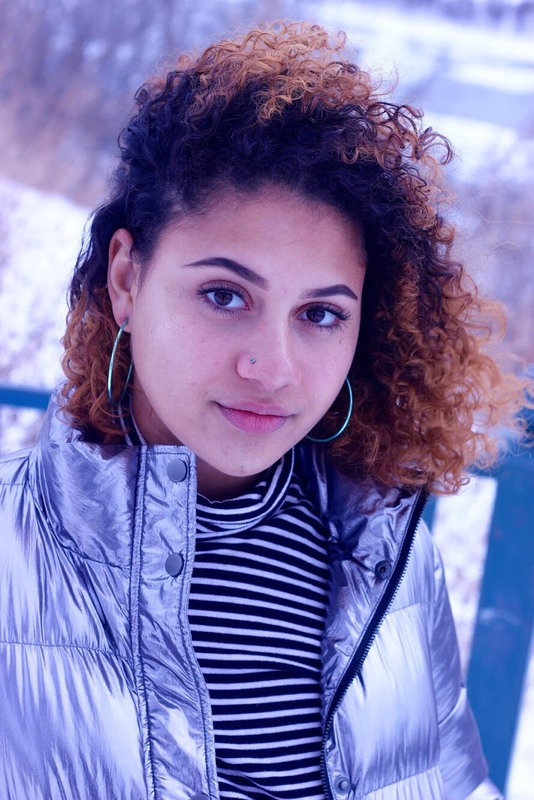 "Thanks to the Jungle Theater for continuing to bring us new plays, especially ones by new exciting voices that we need to hear; stories about women, about people of color, about people in other countries who live lives very different from our own, but with whom we share commonalities of being human." “Bioh’s script is hilarious and a searing takedown over the ideals that can cause young women to tear each other apart, and provides keen insights into the vicious cycle of bullying and judgmental behavior." 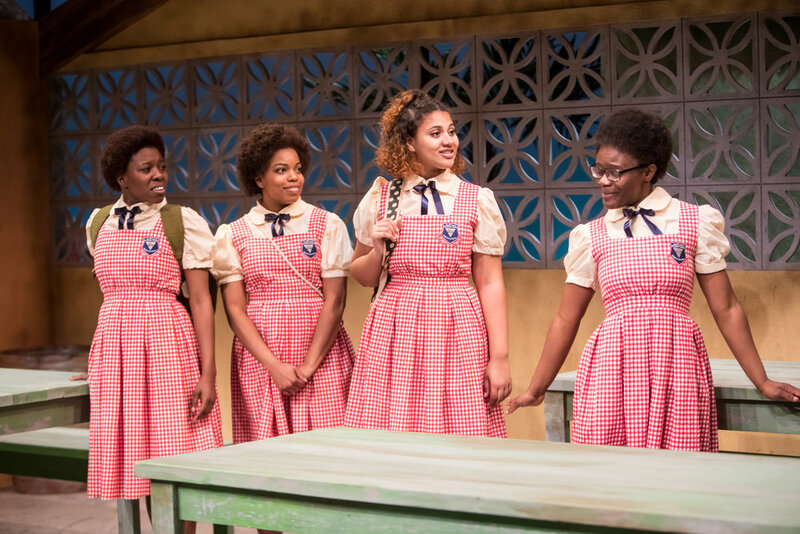 "With the remount of “The Wolves” and this production of “Mean Girls,” the Jungle is dipping more than a toe into the teen-female experience this season. Good for them. And good for us." 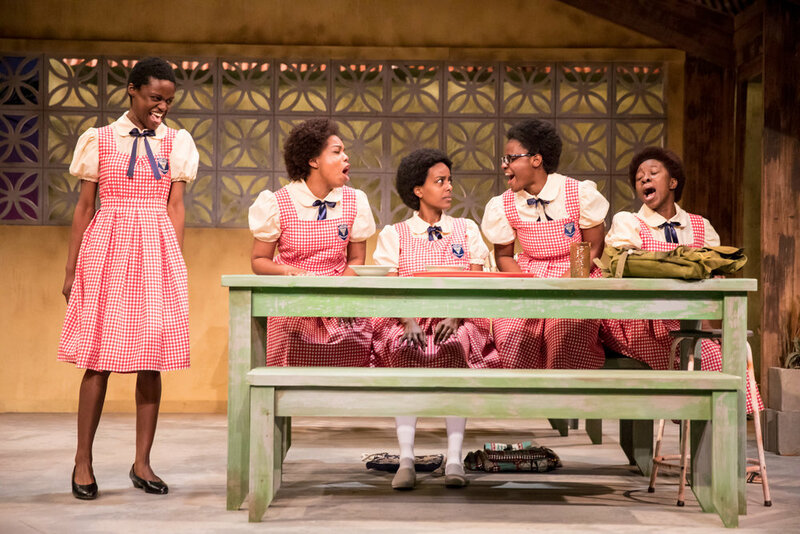 "School Girls is yet another wonderful production that reinforces Jungle Theater’s commitment to women and marginalized stories. I have been privileged to see much of the Jungle’s programming this year, and Sarah Rasmussen's curatorial vision for the company is clear, immediate, and deeply compelling." Jocelyn Bioh has her B.A. in English and Theater from The Ohio State University and MFA in Theater-Playwriting from Columbia University School of the Arts. 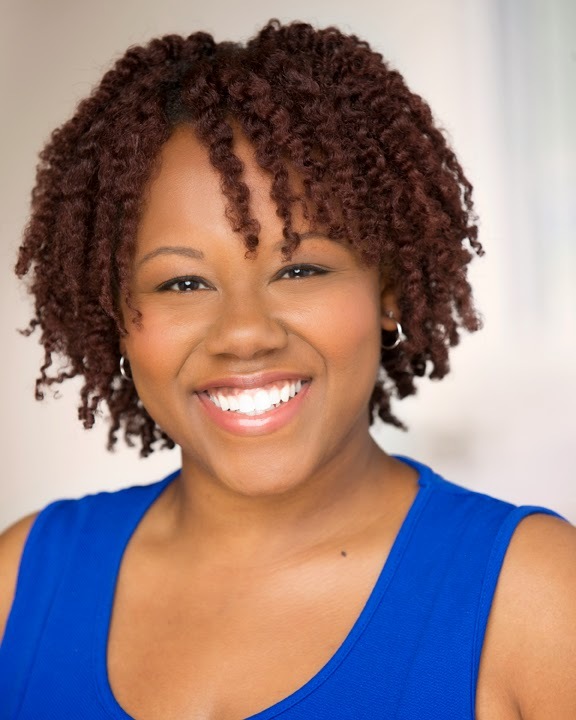 As a playwright, Jocelyn has been produced in New York City, Columbus, OH, Baton Rouge, LA and Washington D.C. 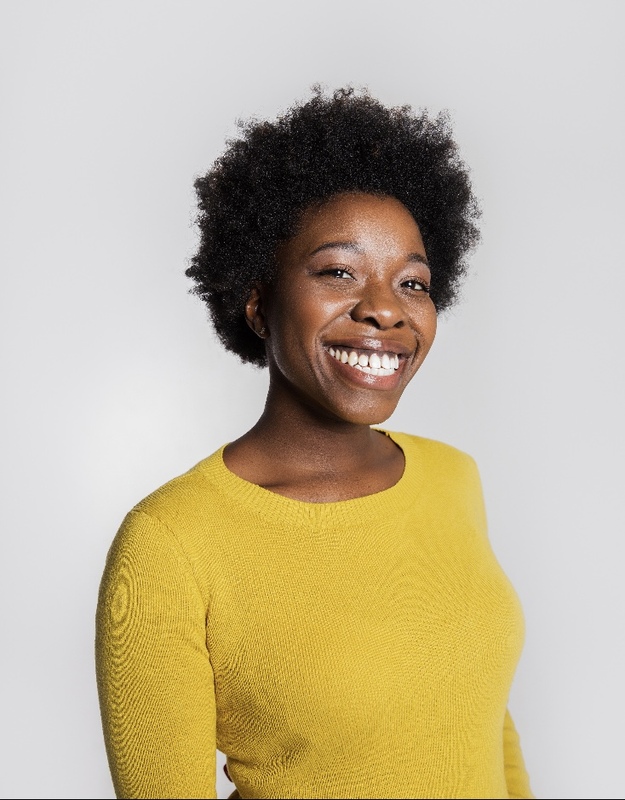 Plays include: African Americans (Produced at Howard University 2015; Southern Rep Ruby Prize Award Finalist 2011; O'Neill Center Semi-Finalist, 2012), Nollywood Dreams (Kilroy's List 2015) and her new play School Girls. 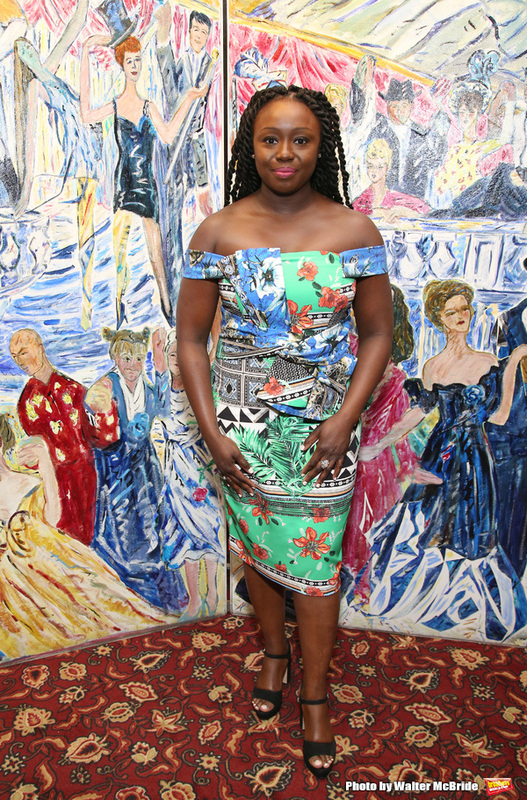 Her musical The Ladykiller’s Love Story, for which she conceived the story and wrote the book with music/lyrics by Cee Lo Green, is currently in development with Hi-Arts NYC. 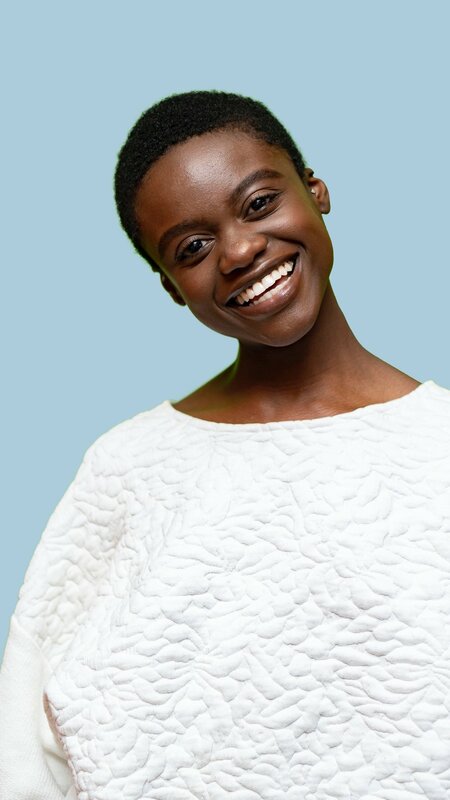 As an actress, Jocelyn's credits include: The Curious Incident of the Dog in the Night-Time(Broadway; Tony Award Winner for Best Play, 2015), An Octoroon (Soho Rep, Obie Award Winner for Best Play, 2014), Booty Candy (Wilma Theater), Seed (Classical Theater of Harlem, Audelco Award Nominee), and Marcus; or The Secret of Sweet (City Theatre). 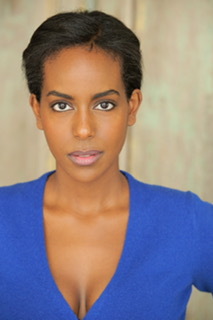 She also originated the role of "Topsy" in the World Premiere of Neighbors (The Public Theater, Audelco Award Nominee). TV: The Characters (Netflix) Louie (FX) One Life to Live (ABC). Former Cover Girl spokesmodel (National commercial/Print ads).